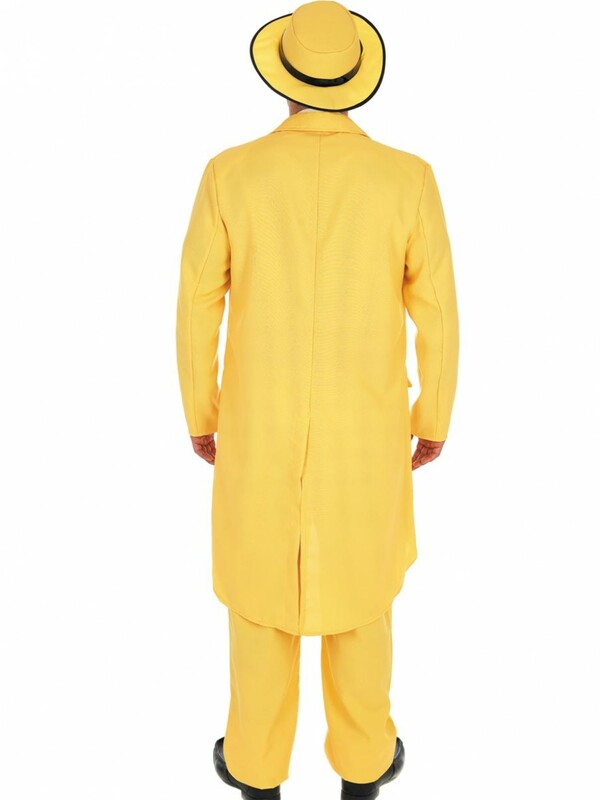 This Yellow Suit Costume includes everything you need to turn into this fun character which is ideal for 80s fancy dress or Film themes. 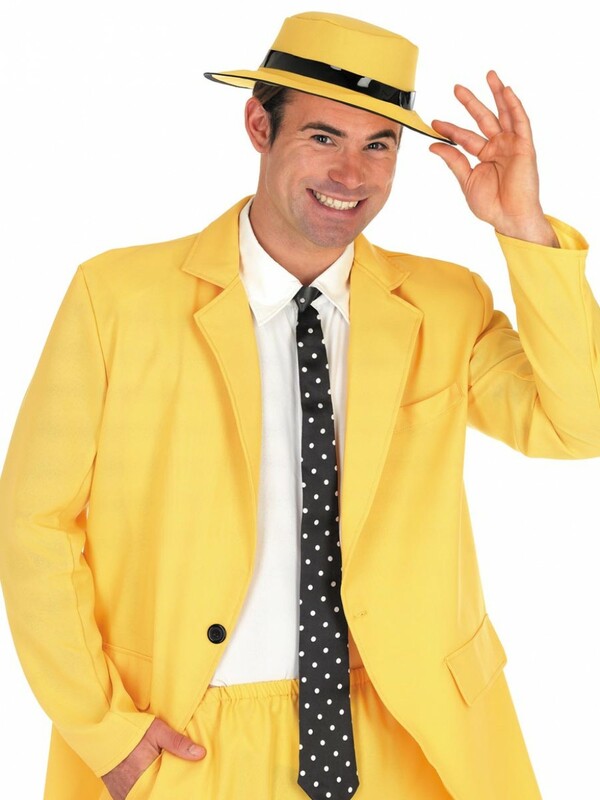 This Yellow Suit Costume includes everything you need to transform into this character; Jacket, Shirt, Trousers, Hat and Tie. The bright yellow Jacket has a long length with plain lapels, mock pockets and a single button fastening. The coordinating yellow Trousers have a straight leg and elasticated waist for comfort. 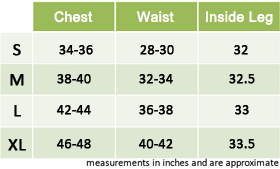 The crisp white Shirt has a small collar and button fastening down the front. 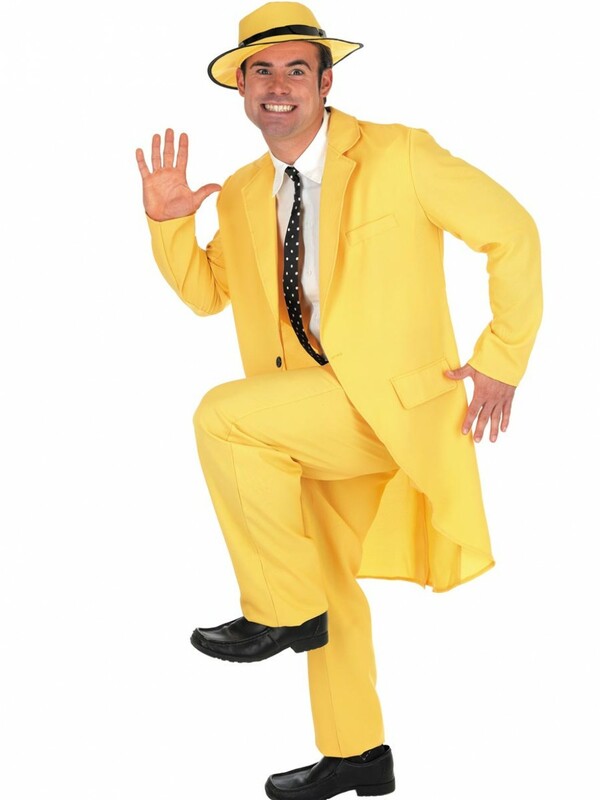 A Hat and Tie are also included with this Yellow Suit Costume with black detailing to complete this look. 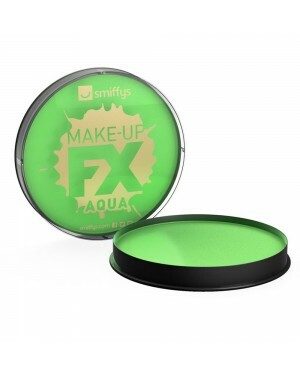 This outfit is great value for a complete look which is great fun for Film themes or 80s fancy dress!